A LOVELY PERFECT Christmas GIFT! DARK BLUE!! Expensive Bling Look! Suede STYLE Front Feel……. 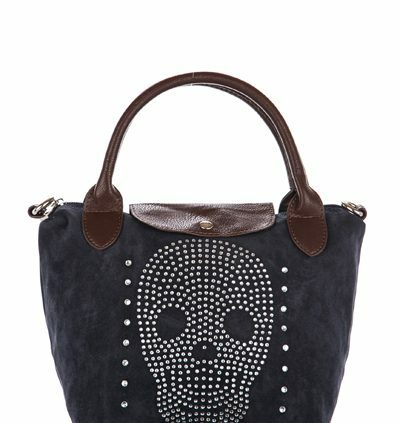 https://www.edsfashions.co.uk/wp-content/uploads/2014/11/Mini-Diamante-Encrusted-Skull-Bag.jpg 600 400 Elizabeth http://www.edsfashions.co.uk/wp-content/uploads/2018/06/1-4.jpg Elizabeth2015-11-03 12:27:402015-11-03 12:27:40Out of Stock! Expensive Bling Look! Suede STYLE Front Feel.... DARK BLUE! 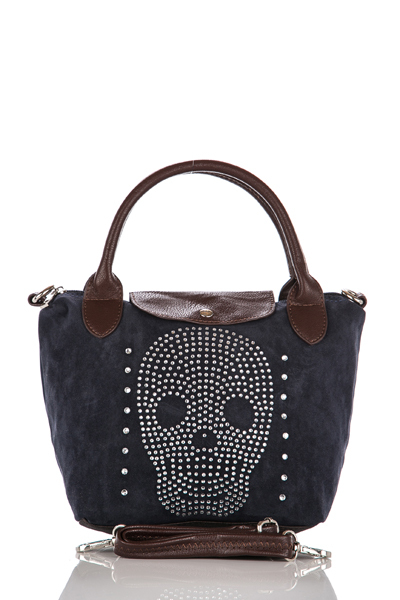 Mini Diamante Encrusted Skull Bag - a LOVELY Christmas GIFT!